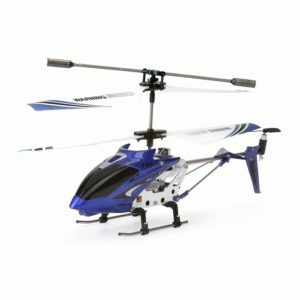 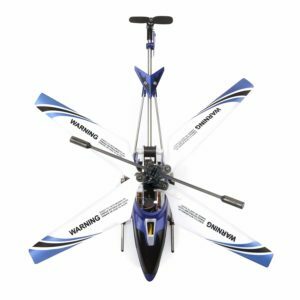 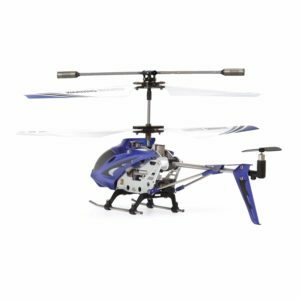 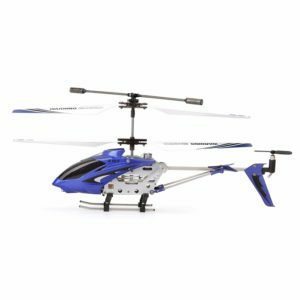 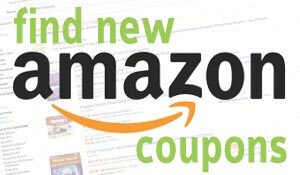 Syma S107G 3 Channel RC Helicopter with Gyro, Blue is now available at Amazon.com for just $19.99 (REG $49.95) (As of 02 February 2019, 19:13 PST – Details) with $29.96 (60%) Savings. S107 and S107G differ only in labeling. 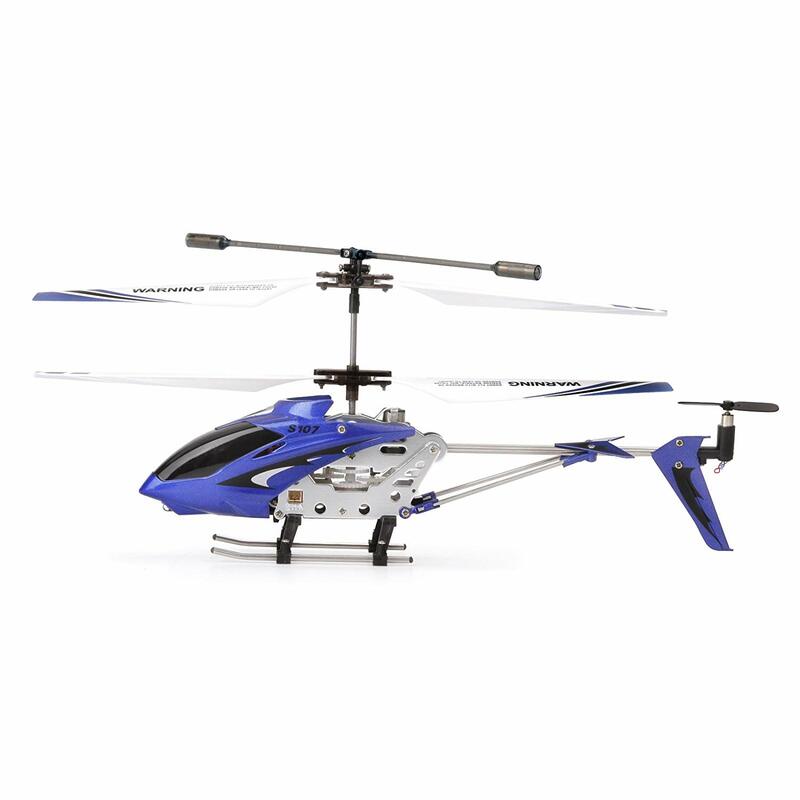 Either may be shipped.